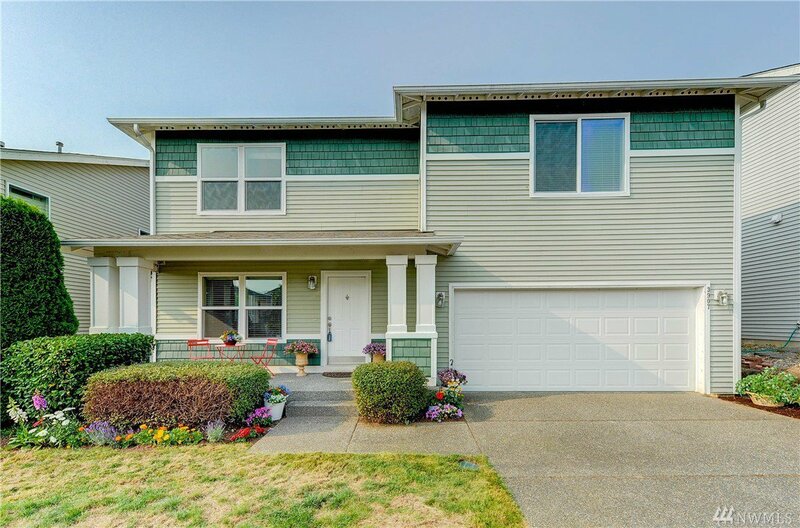 Bright and spacious home with fresh paint, new garage door and motor. 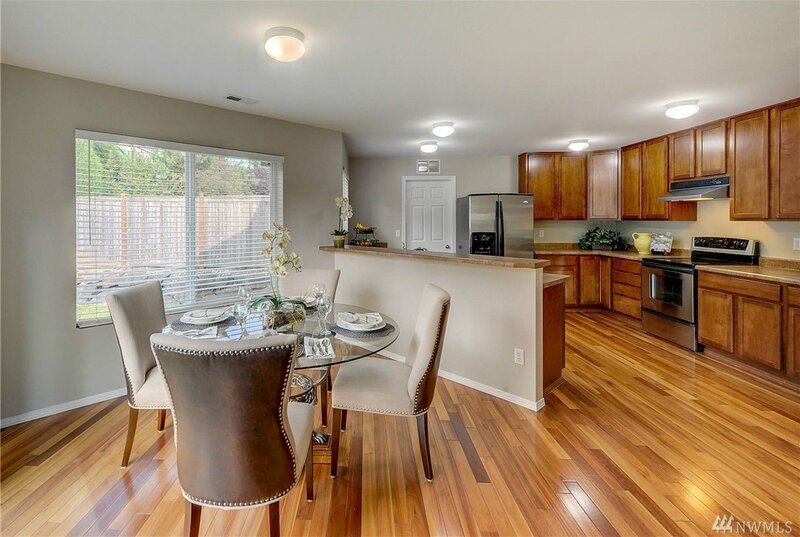 The functional open floor plan offers formal living, family w/ fireplace and dining off a large gourmet kitchen with beautiful hardwood floors and tall cabinetry. 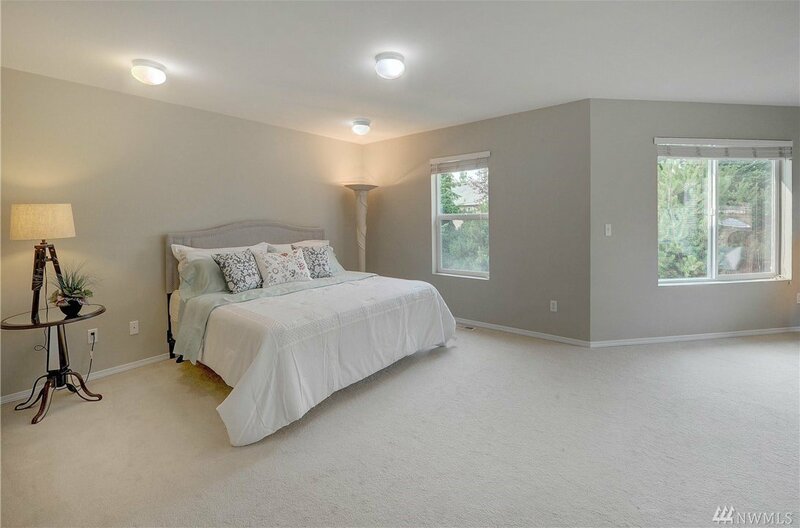 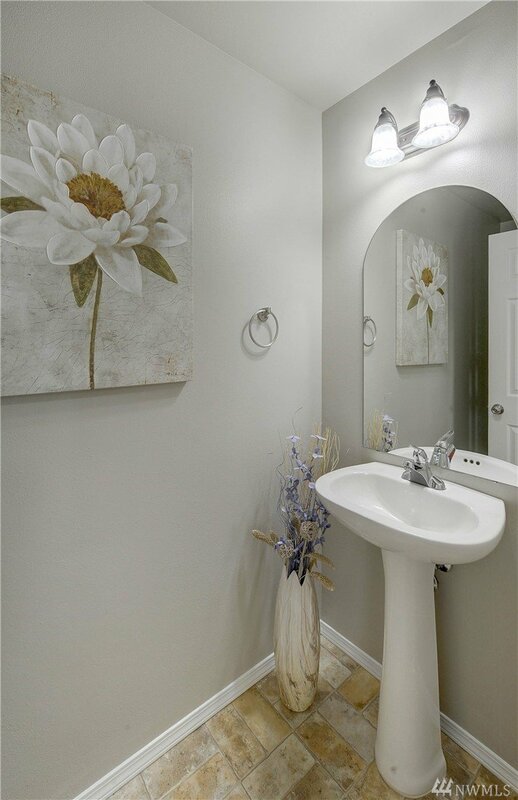 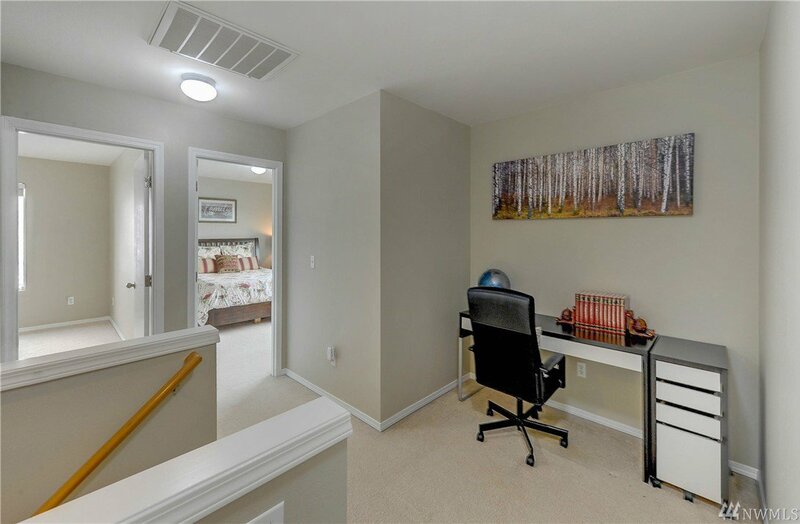 Master Suite w/dual walk-in closets and sitting area, spacious bedrooms with walk-in closets, office area in upper level, fully fenced backyard & front porch for your relaxation. 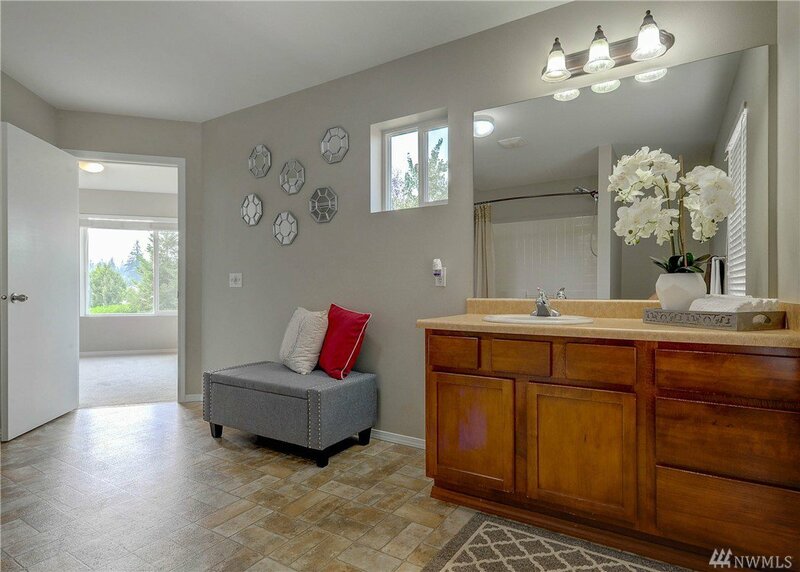 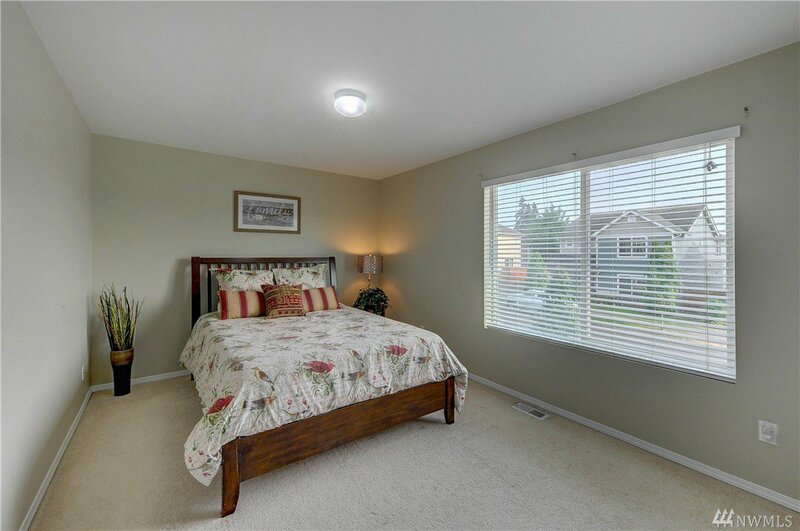 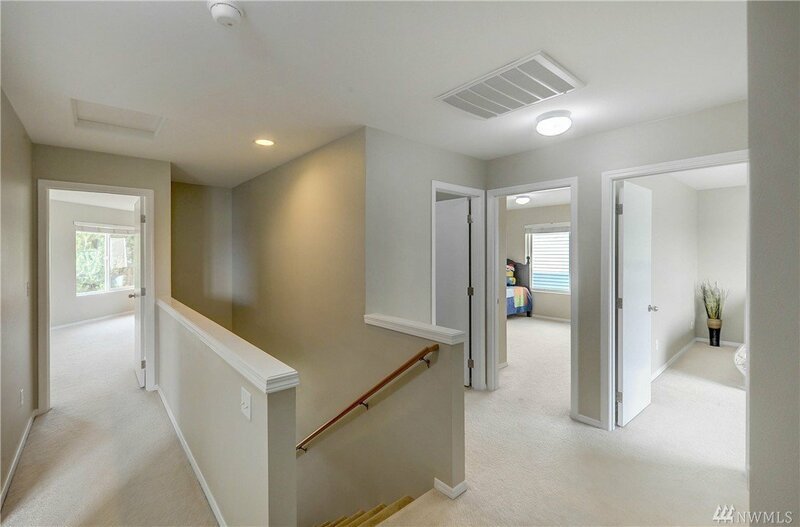 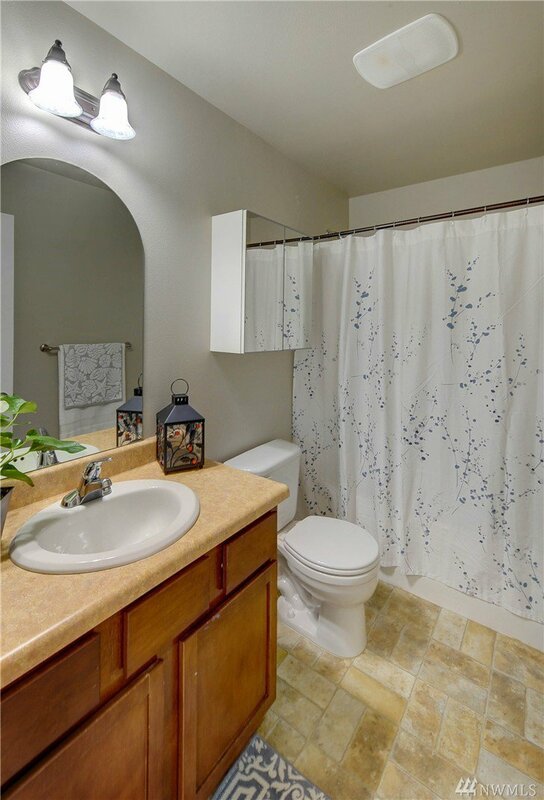 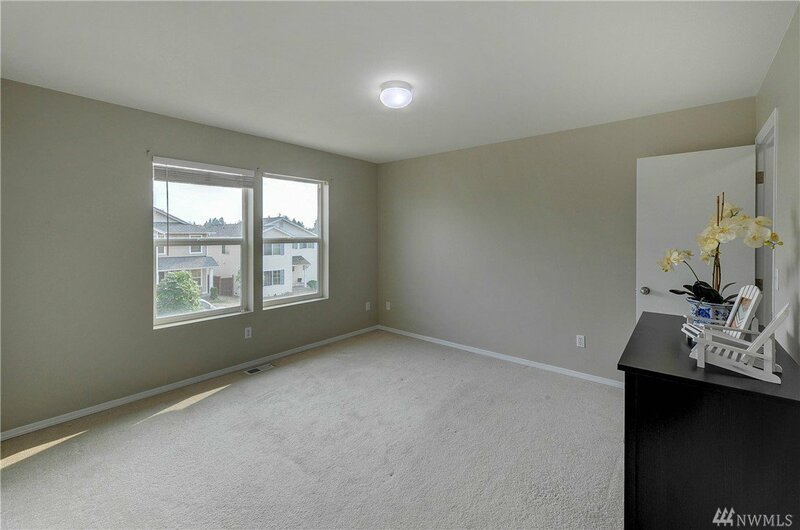 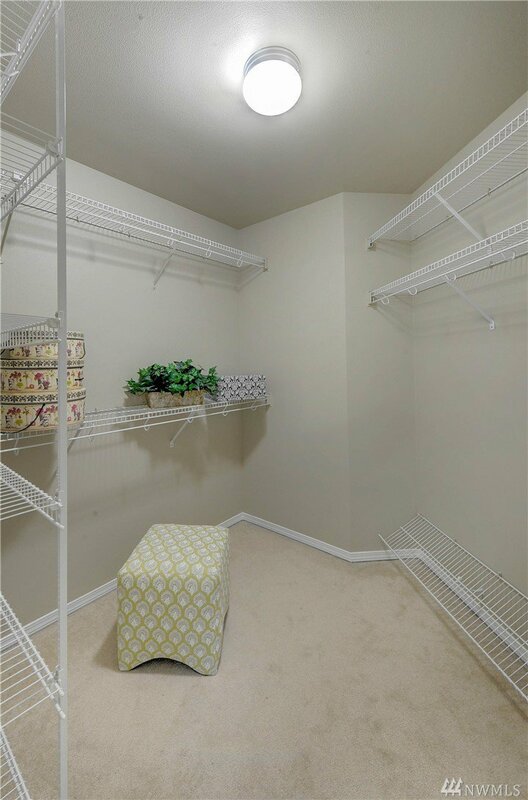 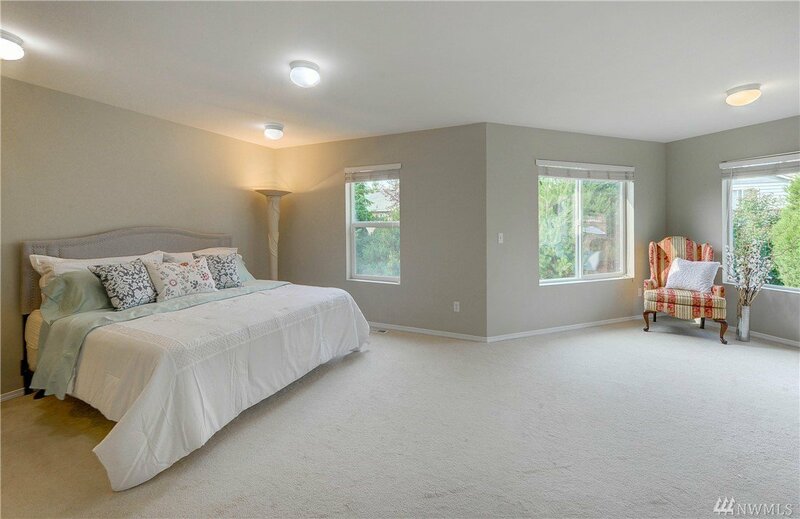 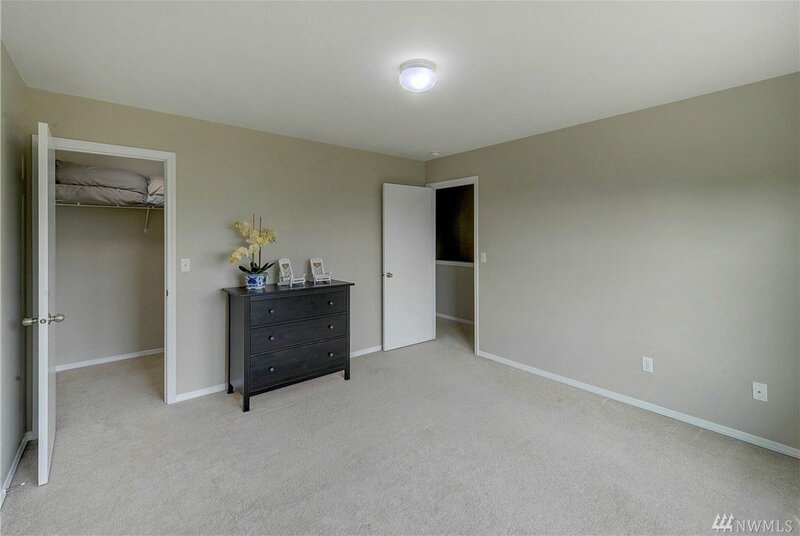 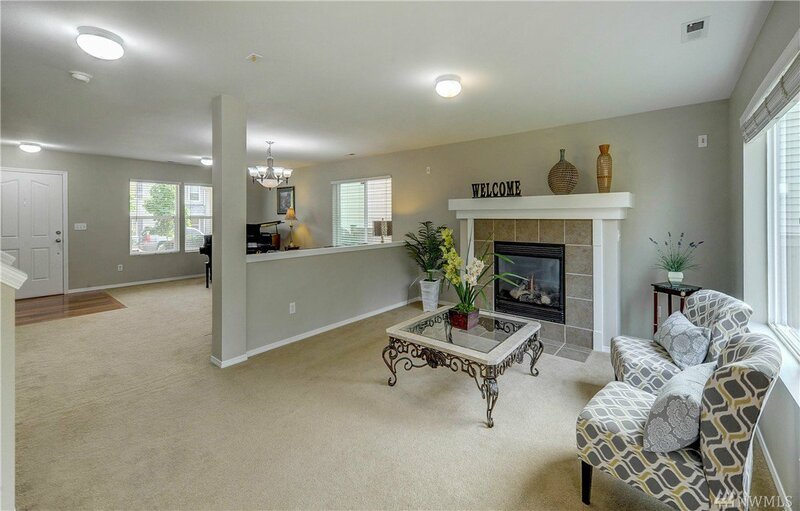 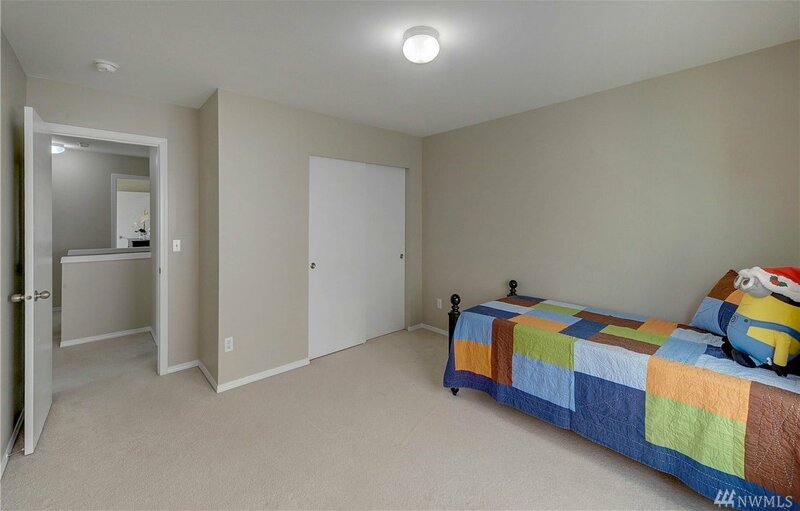 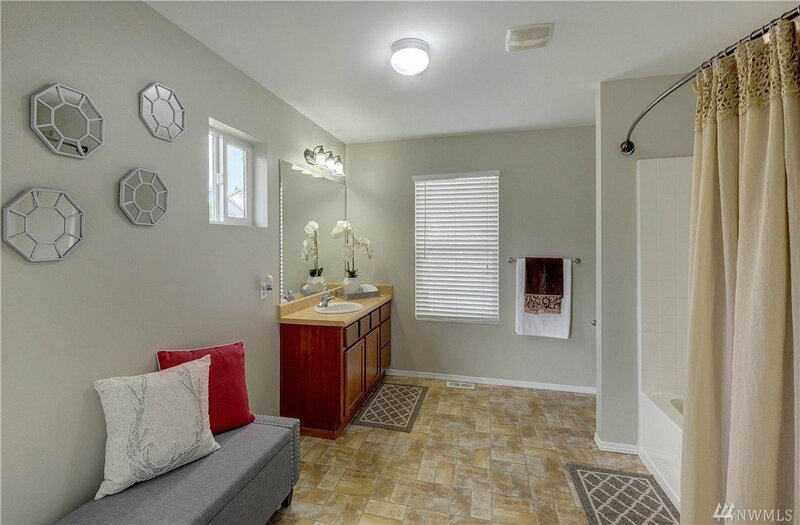 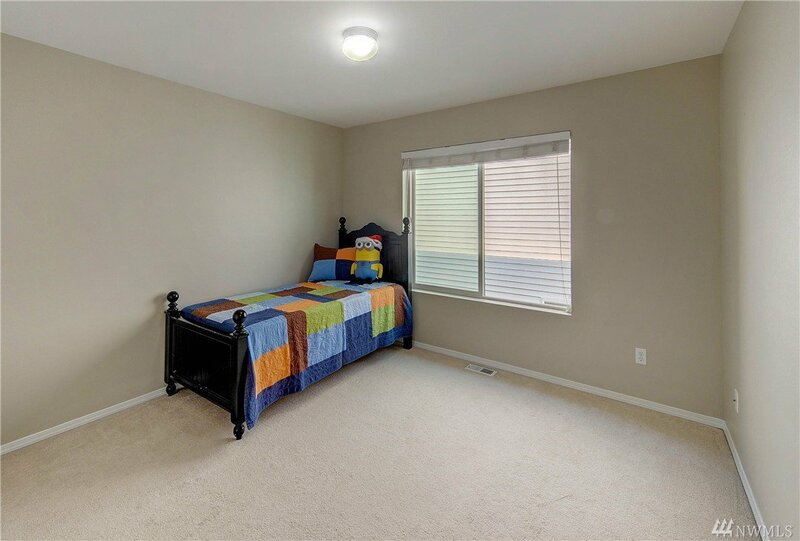 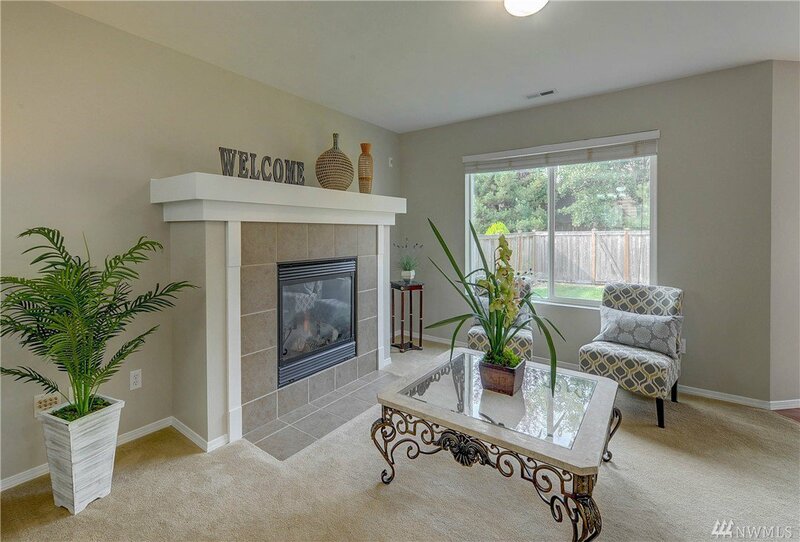 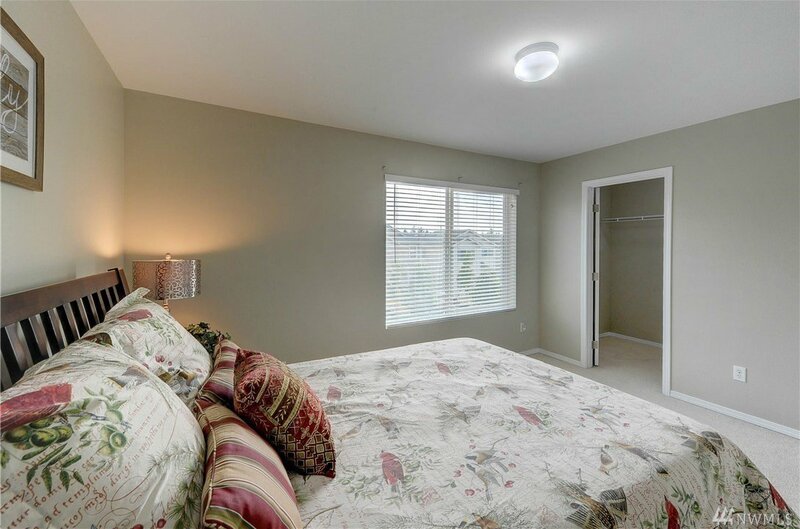 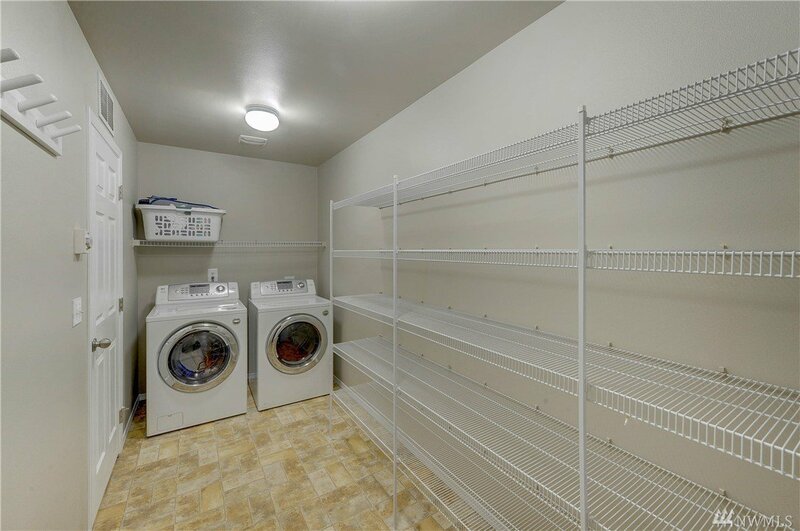 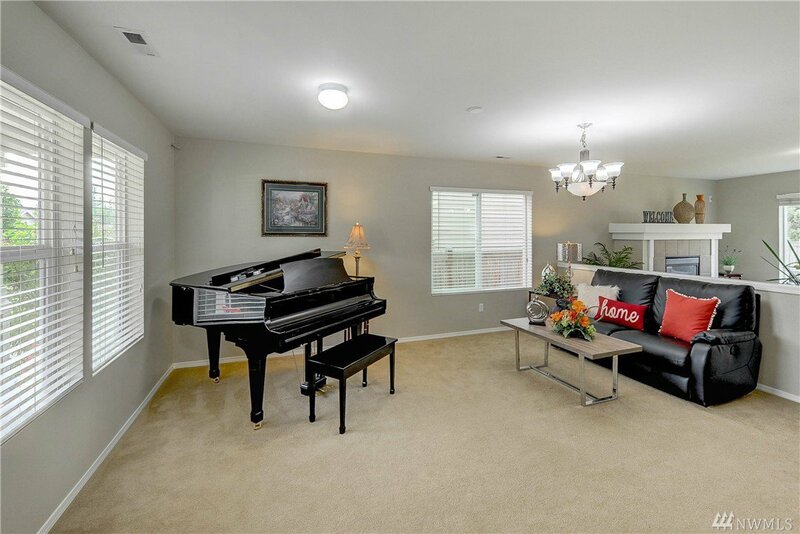 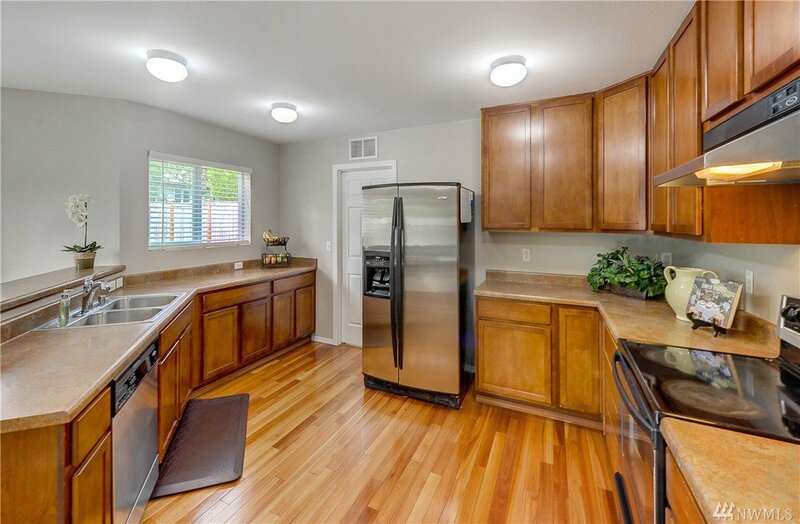 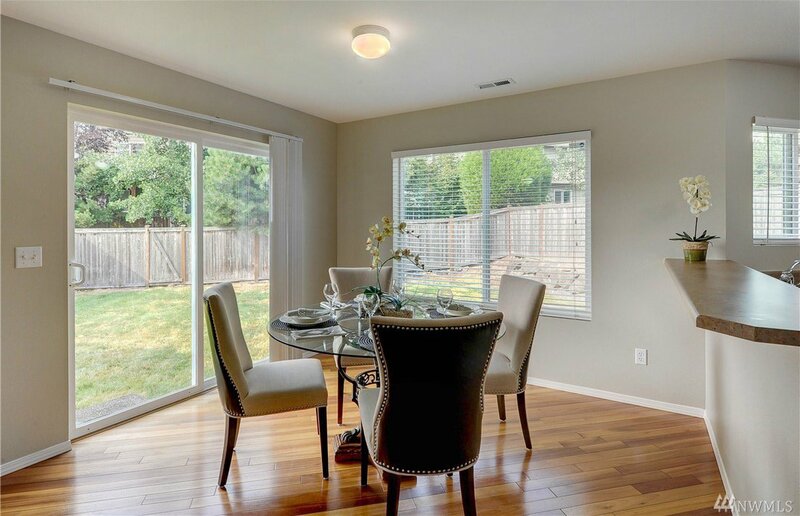 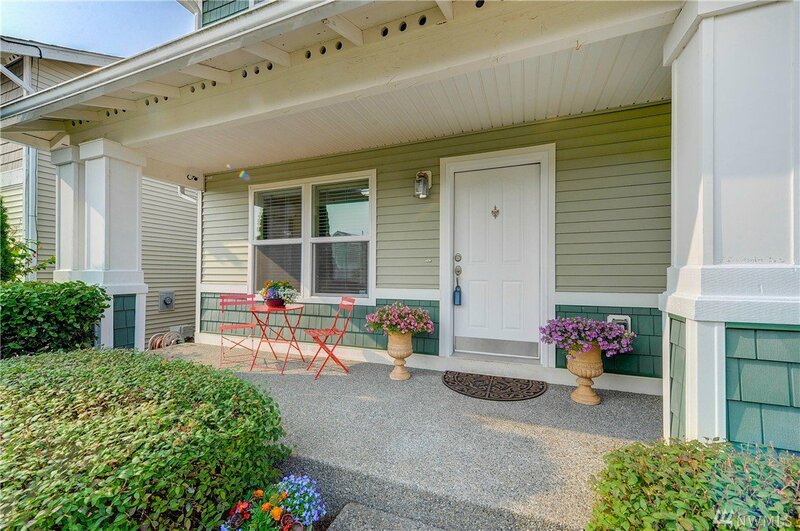 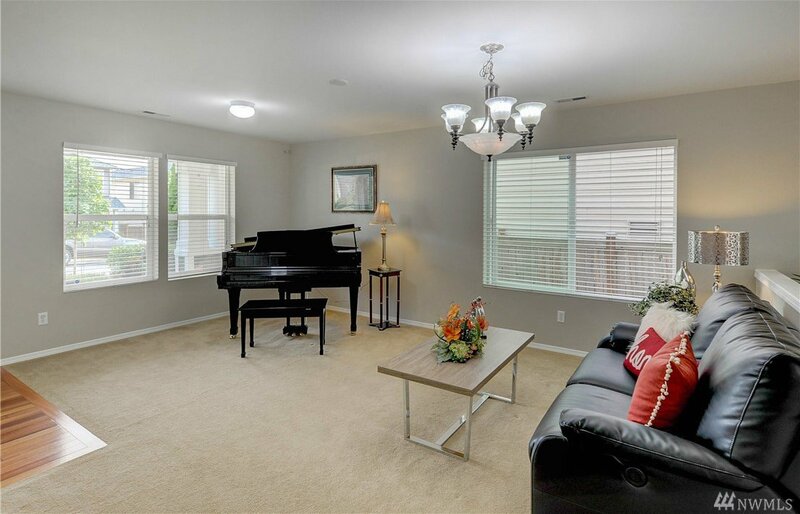 Convenient location, minutes to Freeway, Mill Creek Transit center, YMCA & Boeing.